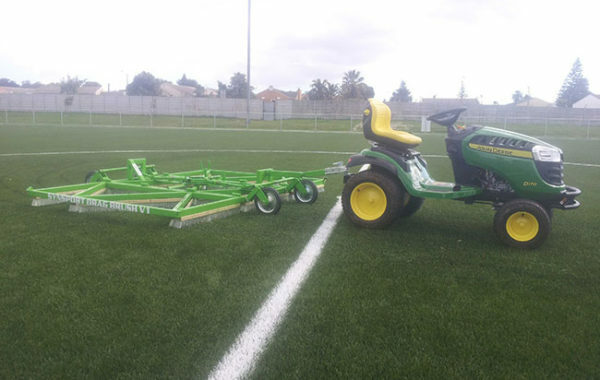 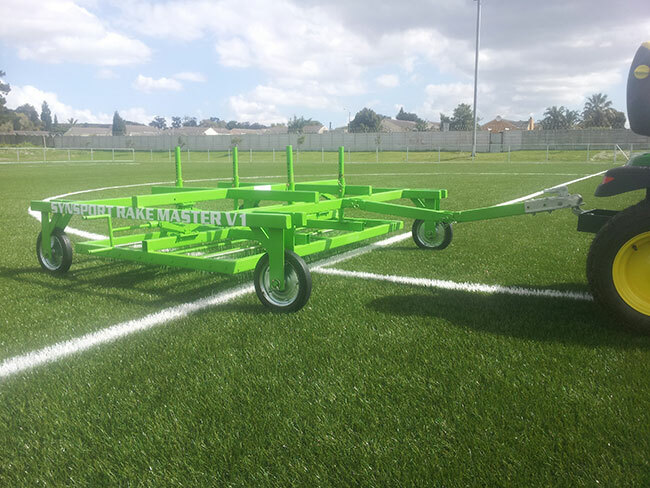 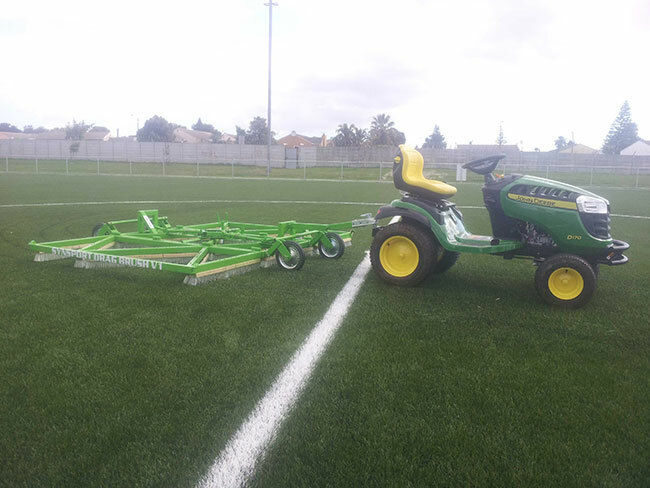 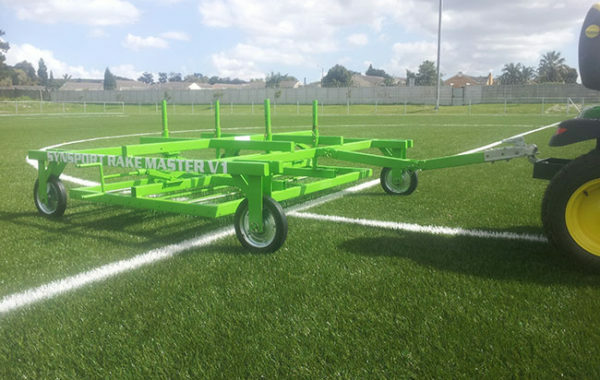 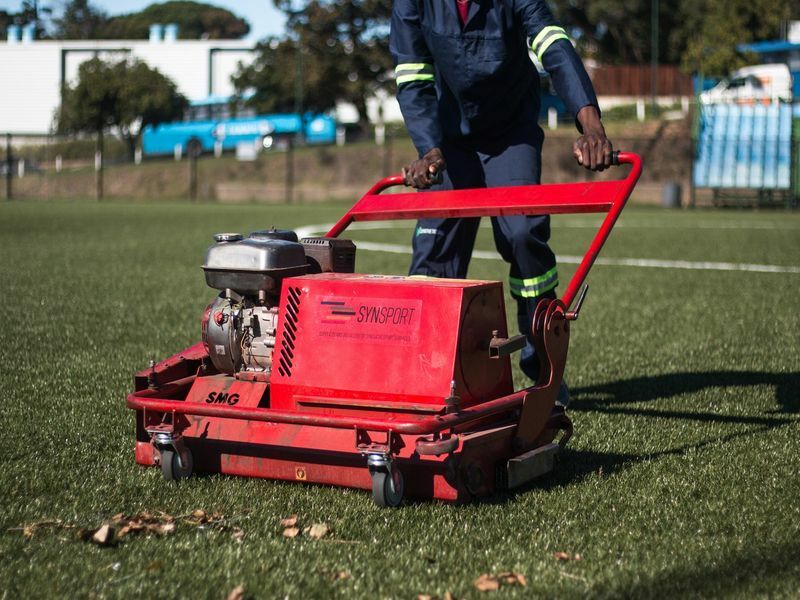 Regular maintenance on your Synthetic Grass Field ensures the preservation of optimal playing conditions throughout the turfs lifespan. 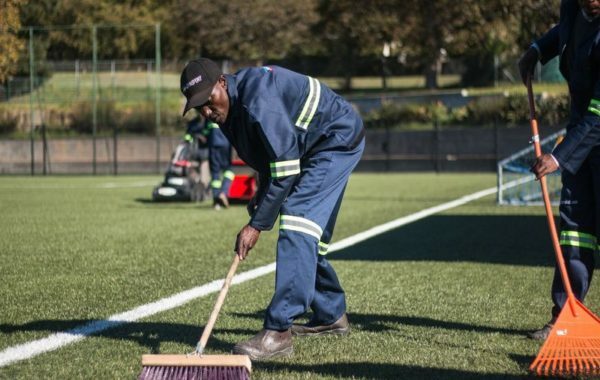 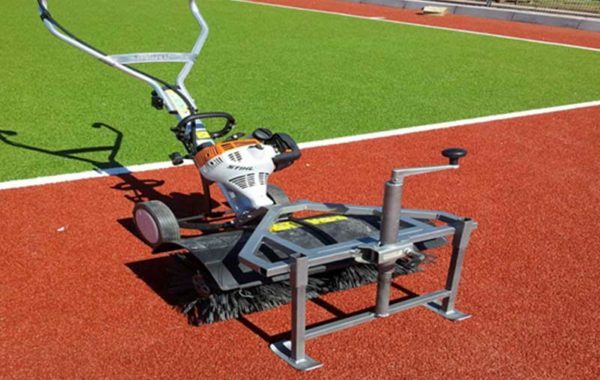 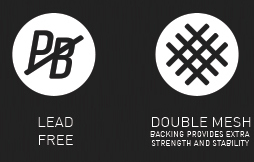 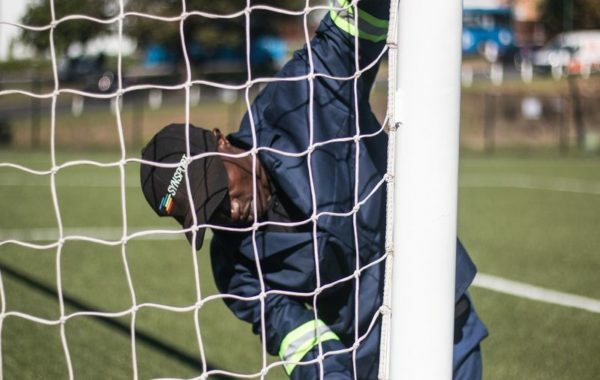 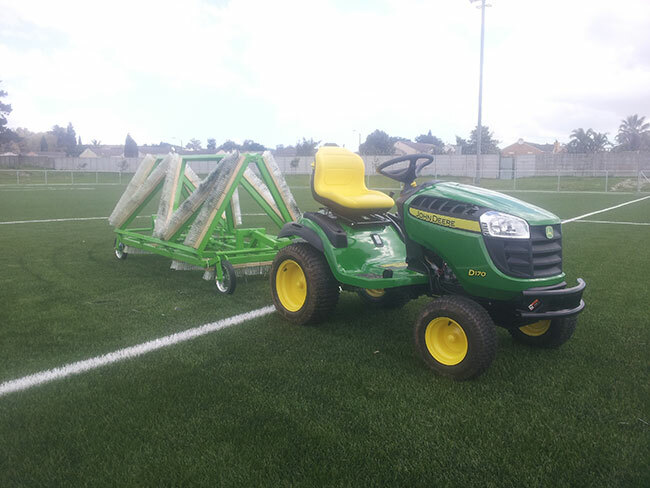 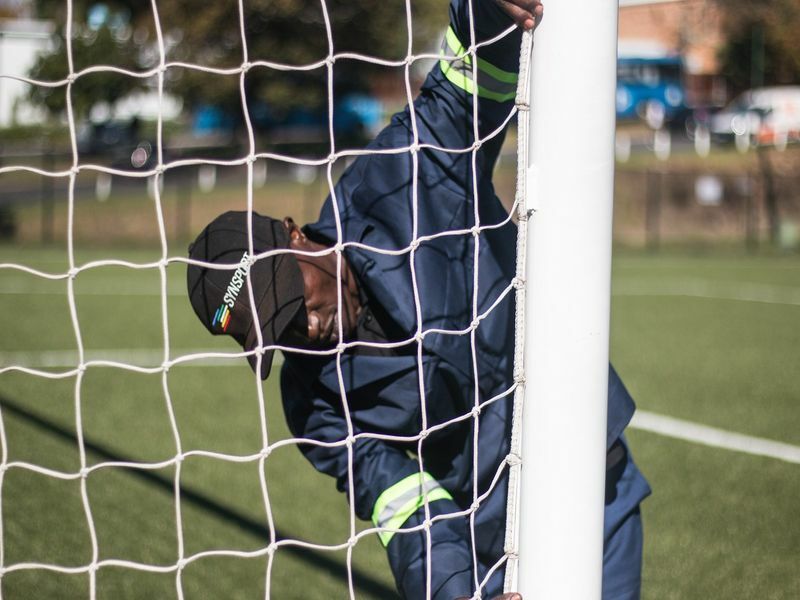 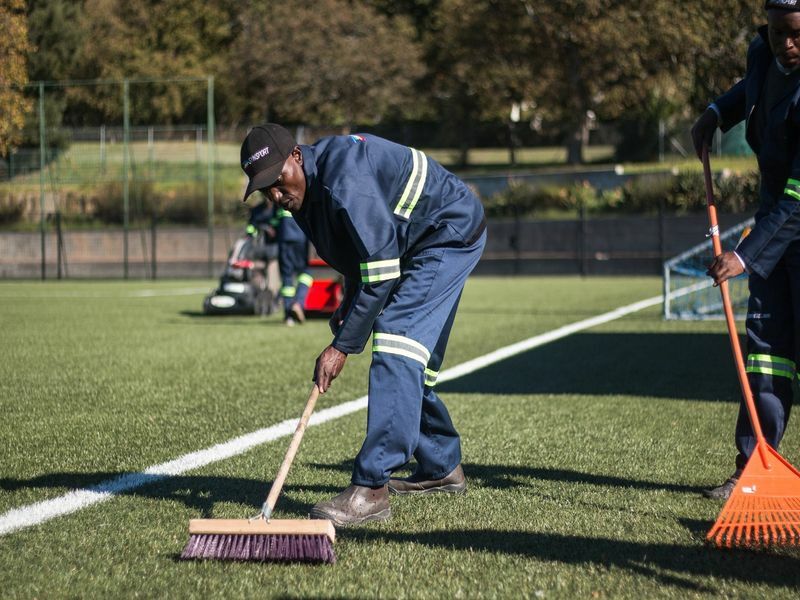 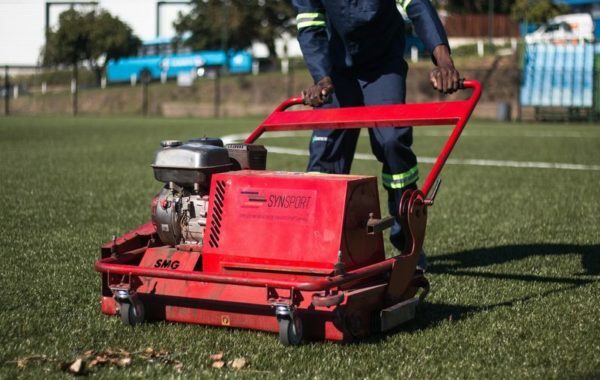 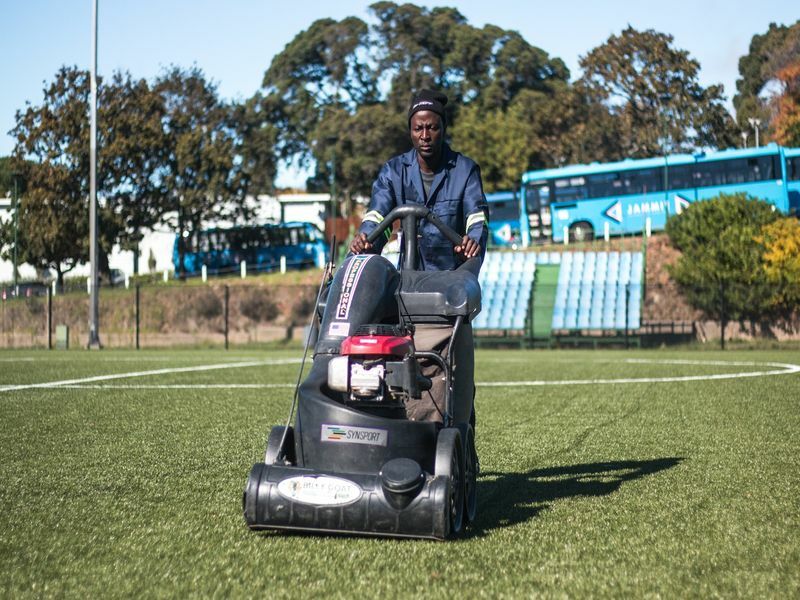 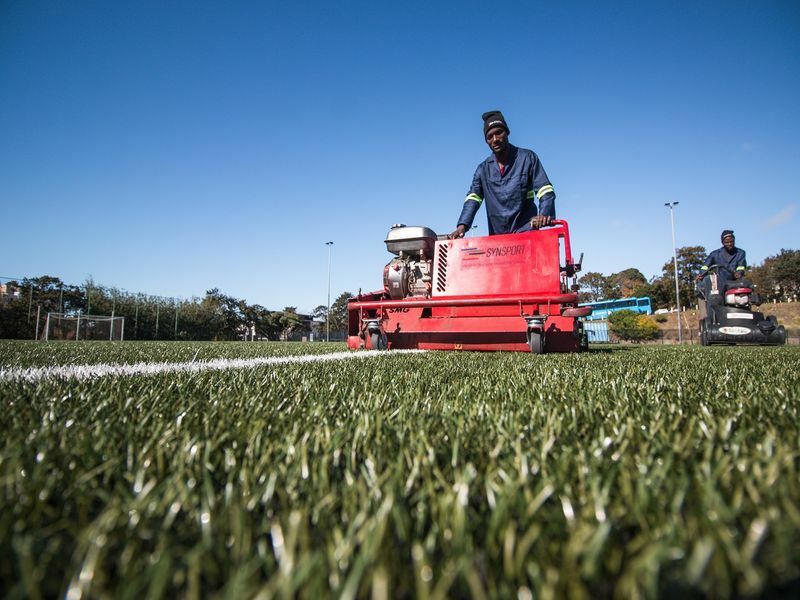 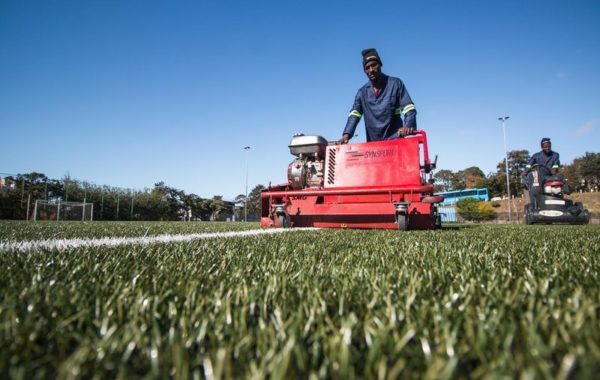 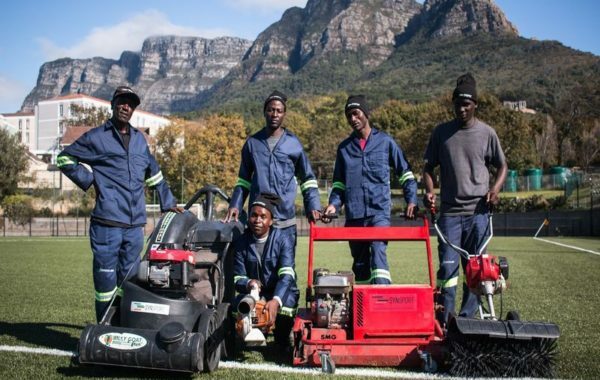 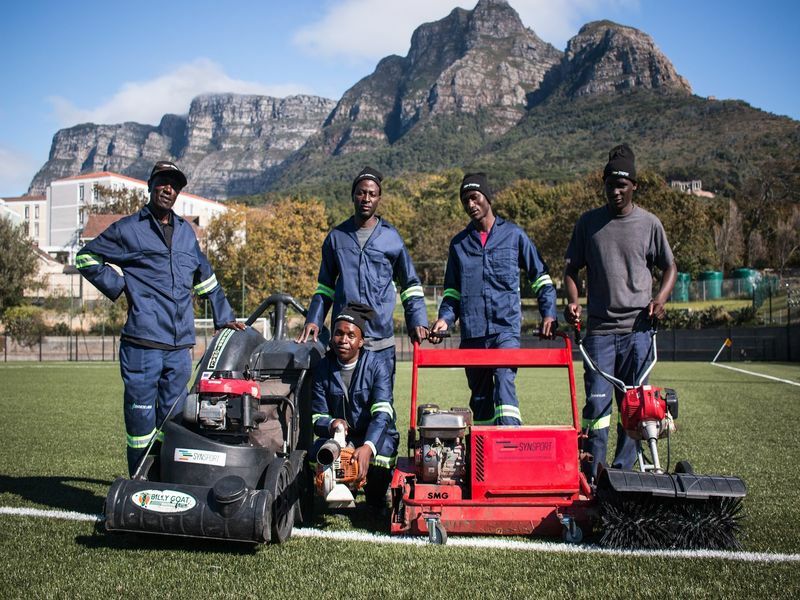 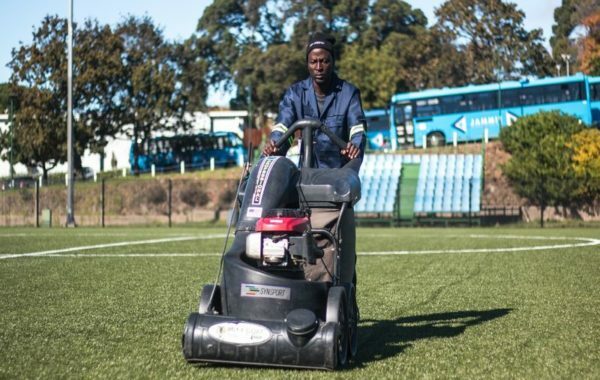 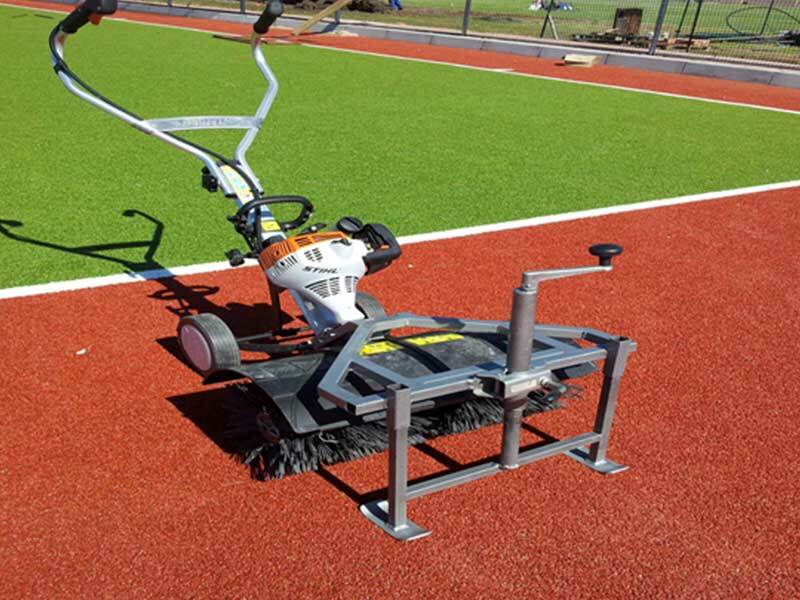 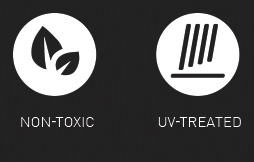 Maintenance plays an important role in the longevity, safety characteristics and hygienic properties of your Synthetic Turf. 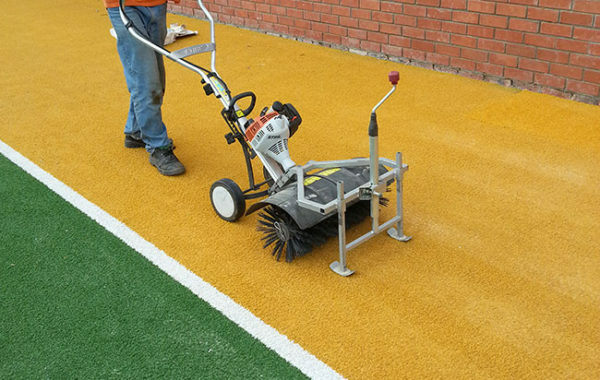 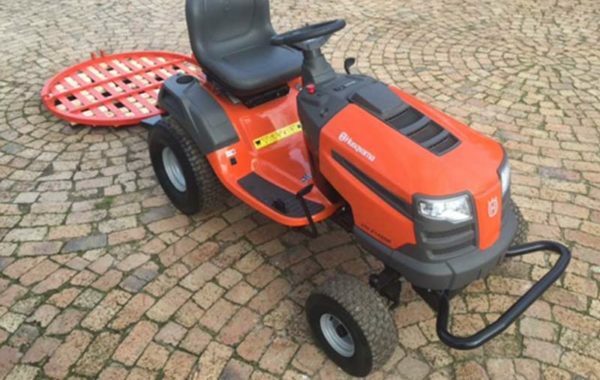 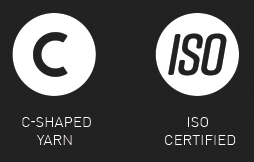 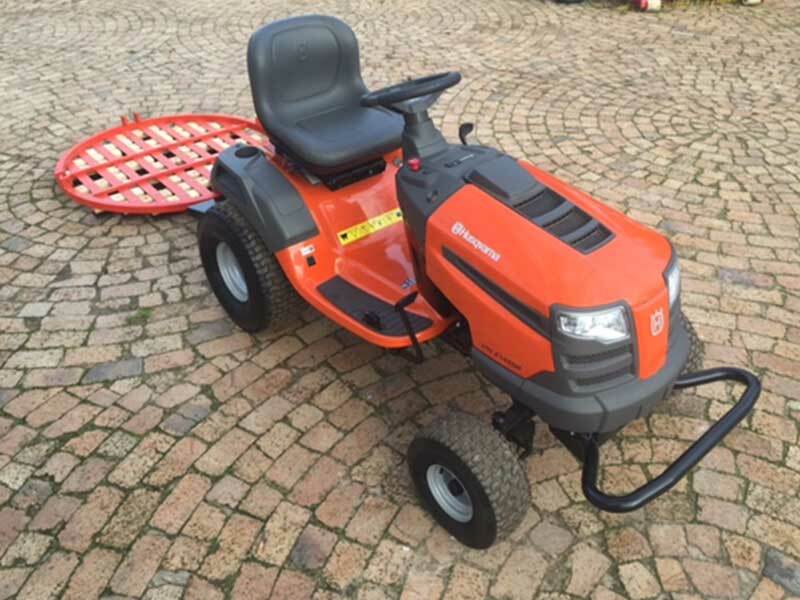 Although the above is usually achieved by weekly maintenance performed by on site ground staff, we do advise that an Annual Service is performed by an industry specialist. 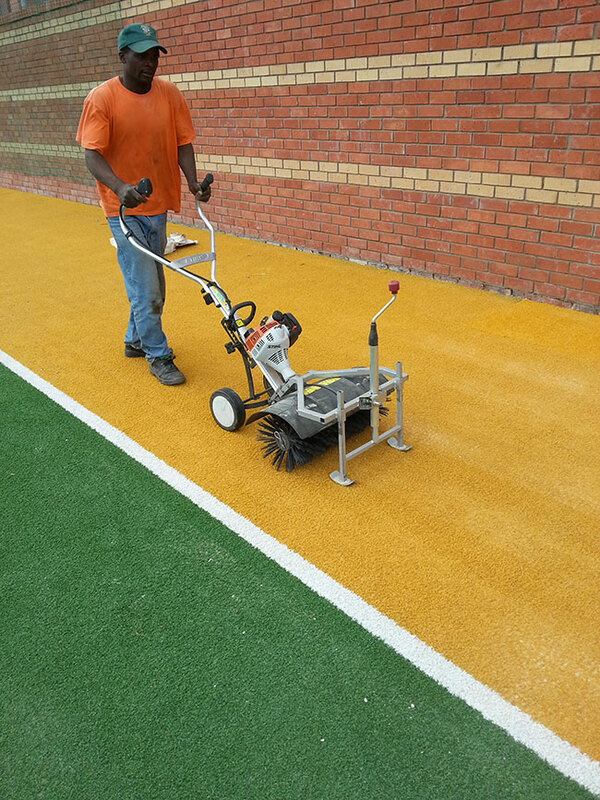 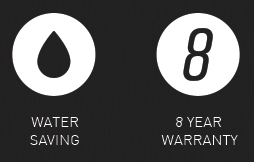 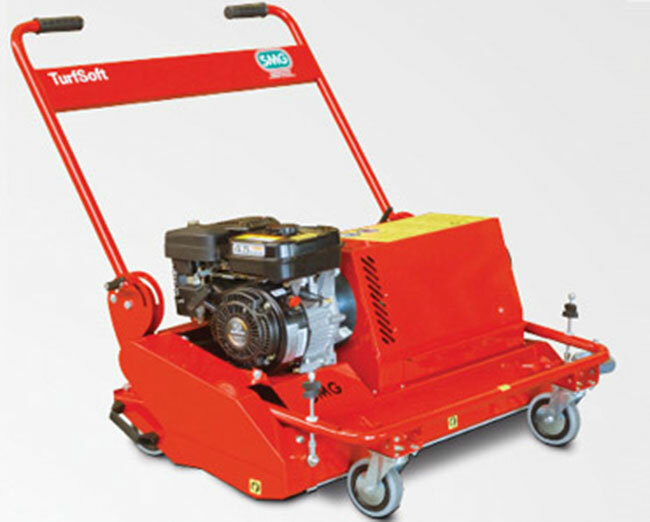 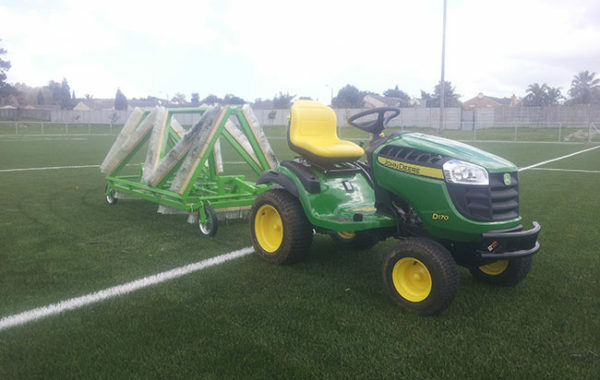 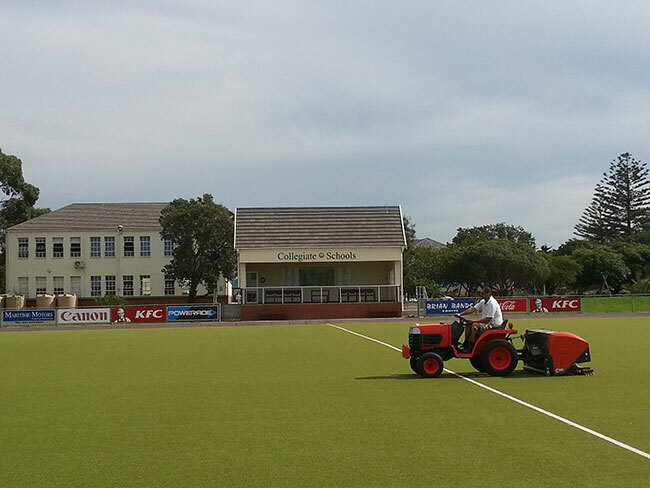 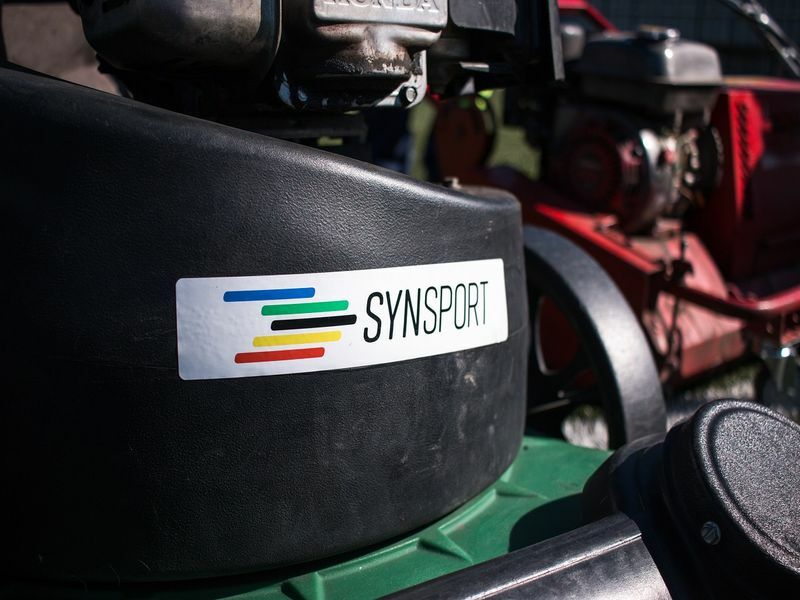 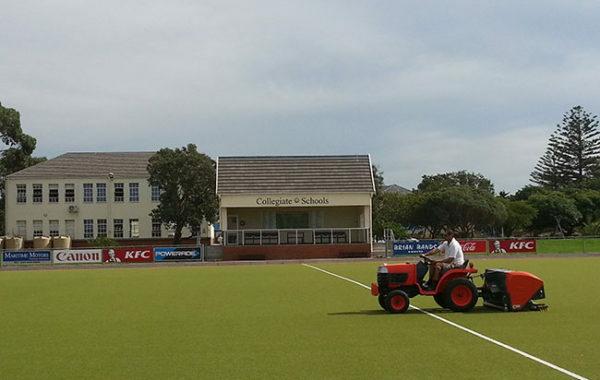 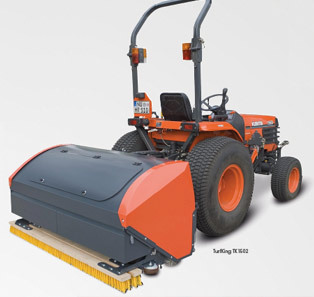 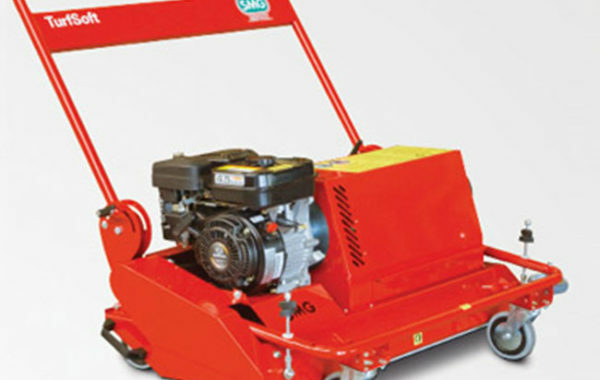 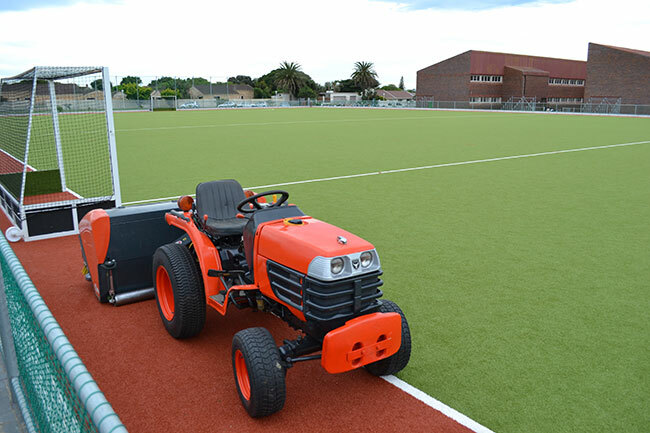 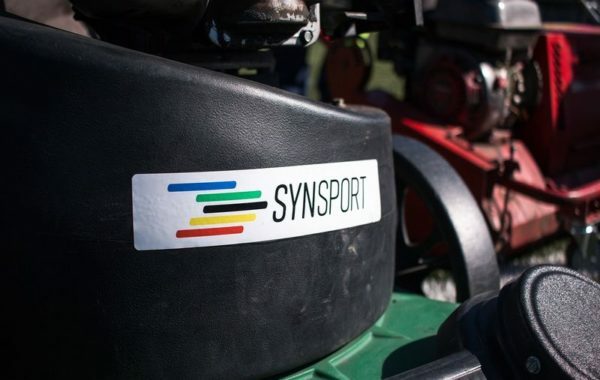 Synsport would like to offer your facility an annual maintenance service.